Puerto Banus is luxury and glamor; if you are planning to visit or stay in Puerto Banus and you can afford it, there is a large variety of restaurants where you can taste Mediterranean food. Find below some of the best restaurants in Puerto Banus. Feel free to send your comments and photos! 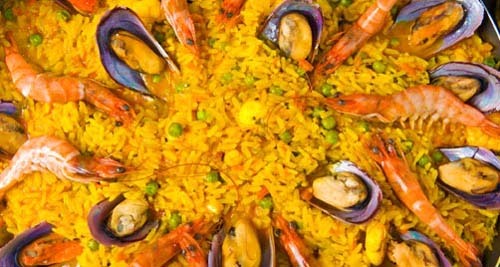 Private dining rooms, Paella, fried fish and seafood. One of the best restaurants in Marbella; very nice terrace and superb service. 952 81 10 77 ? Mediterranean cuisine. Situated in front of the harbour, this restaurant specializes in seafood and has a complete wine cellar. It has a menu for every taste fish, meat and rice. Gastro-Bar of haute cuisine of acclaimed chef Dani Garcia. Very unique and cutting edge Tapas Bar. Feel free to add in the comments your favourite place or give your opinion on any of the listed restaurants in Puerto Banus.